Obtain a quality digital aerial for plenty of viewing options without a monthly subscription fee. 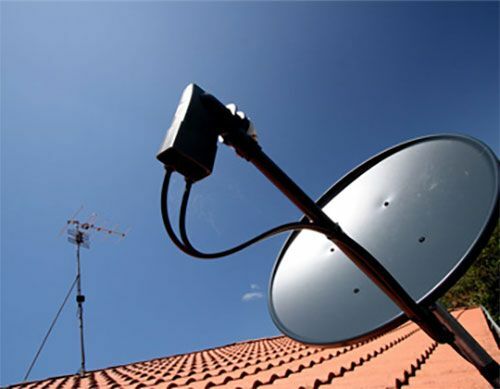 From satellite installations to maintenance and repairs, we boast a fully comprehensive service. 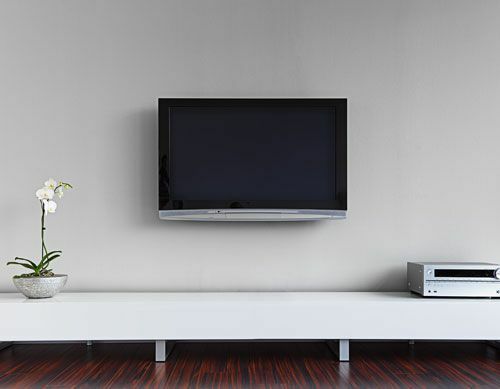 Our commercial installations offer suitable solutions for your viewing requirements without disruption. 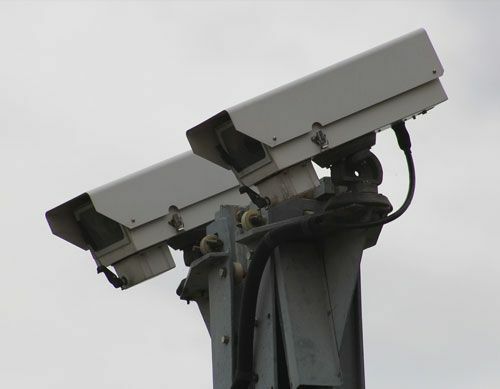 Put your mind at ease and call us to install CCTV in your home or commercial premises. Look to our reputable aerial company for satellite services that are simply second to none. Proudly serving Greater Manchester, our cost-effective solutions are suitable for your home or commercial premises. With more than 10 years in the industry, our team work efficiently to ensure you are fully connected in next to no time, without any disruption. Get in touch today for your free, no-obligation quote. 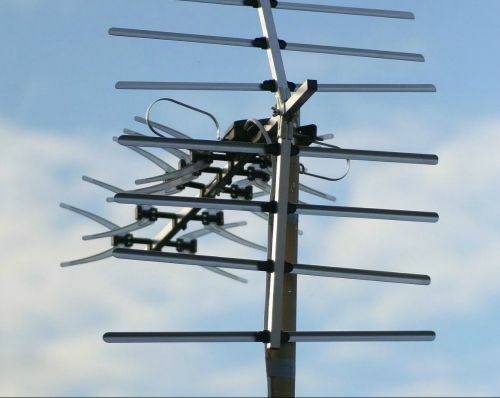 Contact our highly regarded aerial company in Greater Manchester, to discover more about our satellite services.